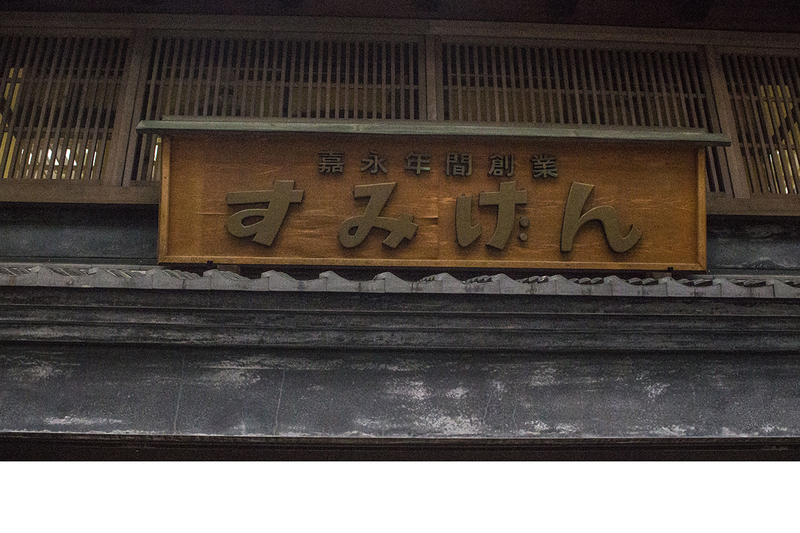 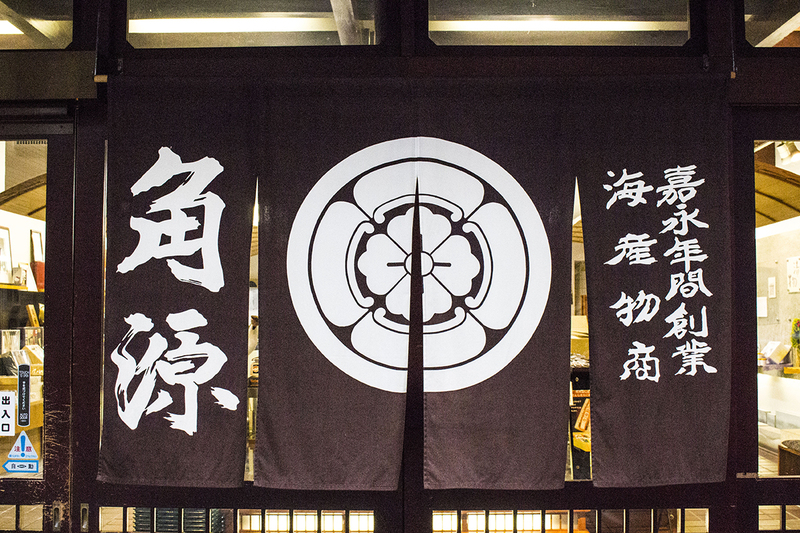 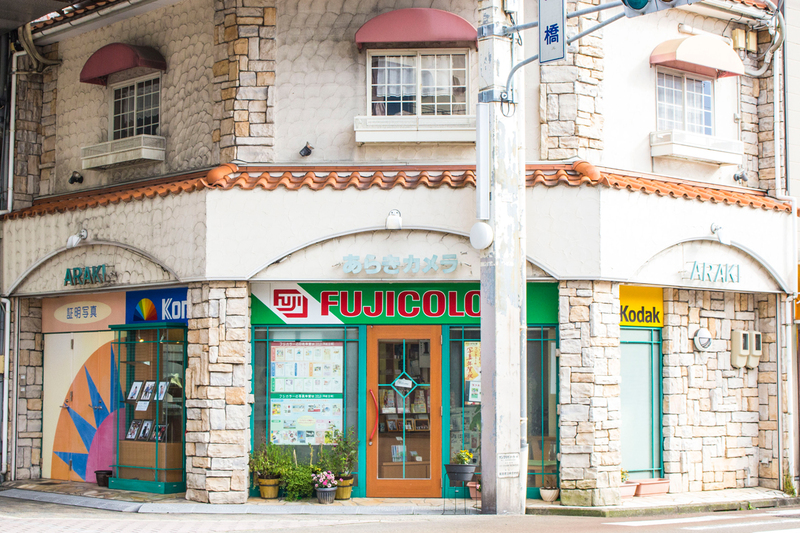 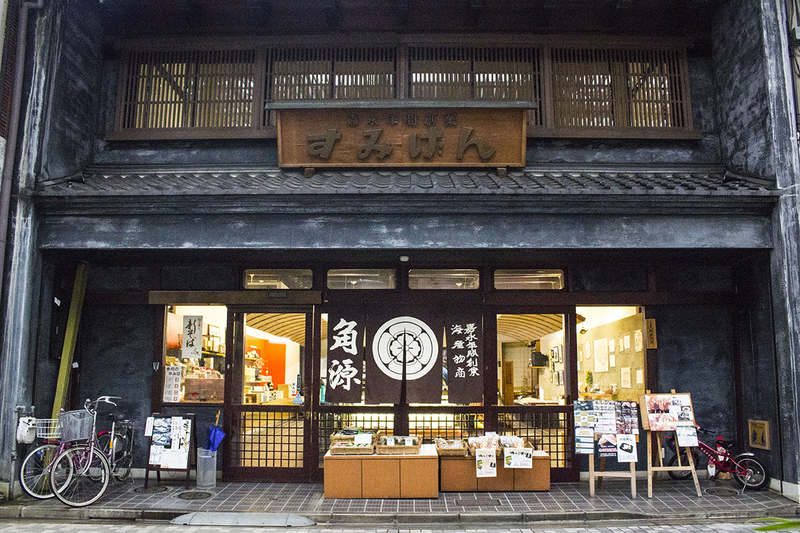 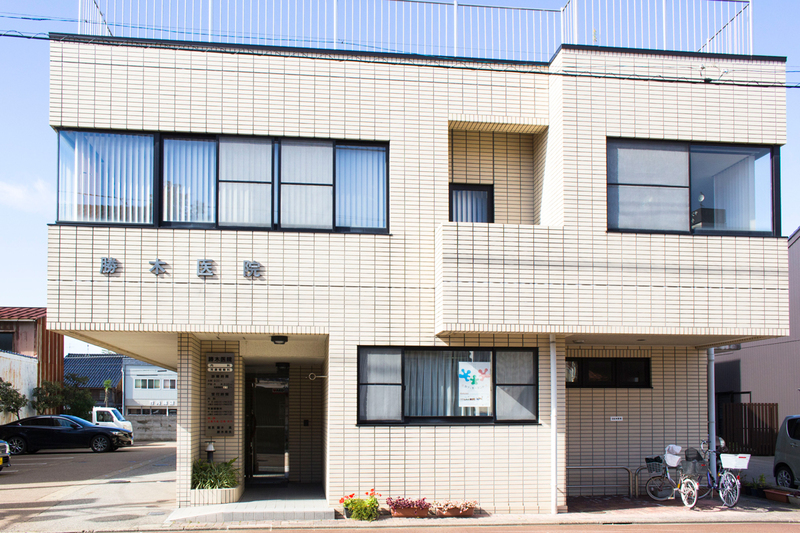 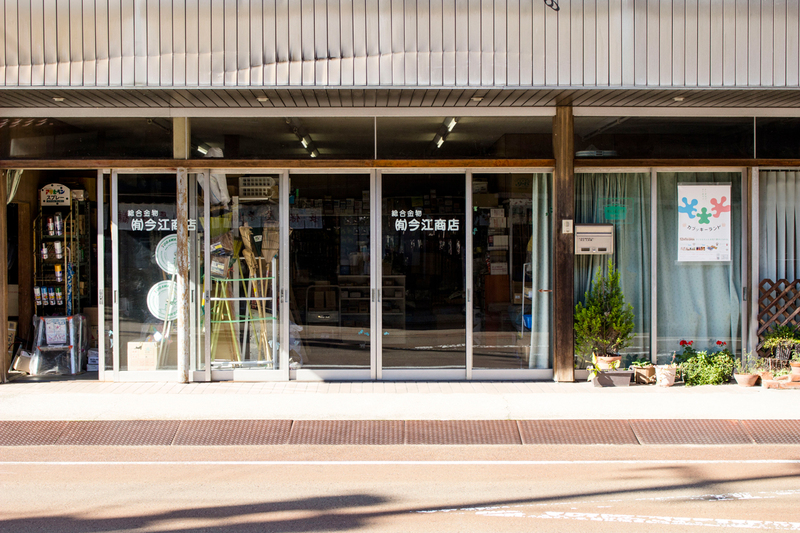 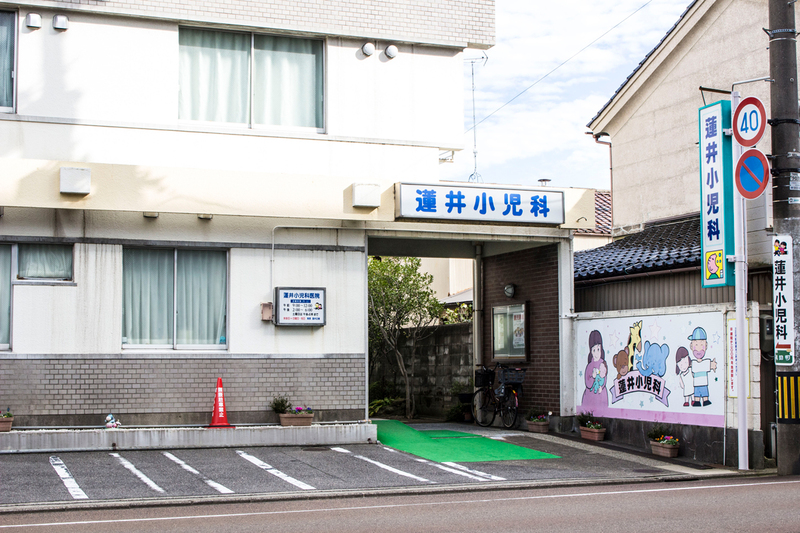 We are a shop that has continued to offer products such as dried fish, tsukudani (food preserved in soy sauce), pickles, and delicacies since the end of the Edo era. 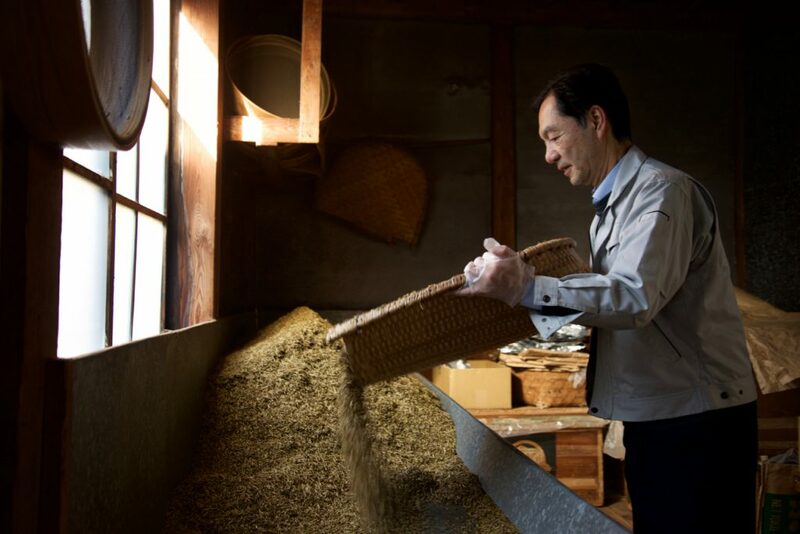 A first-rate sommelier who specializes in dashi soup stock ingredients will teach you how to use dashi soup stock ingredients. 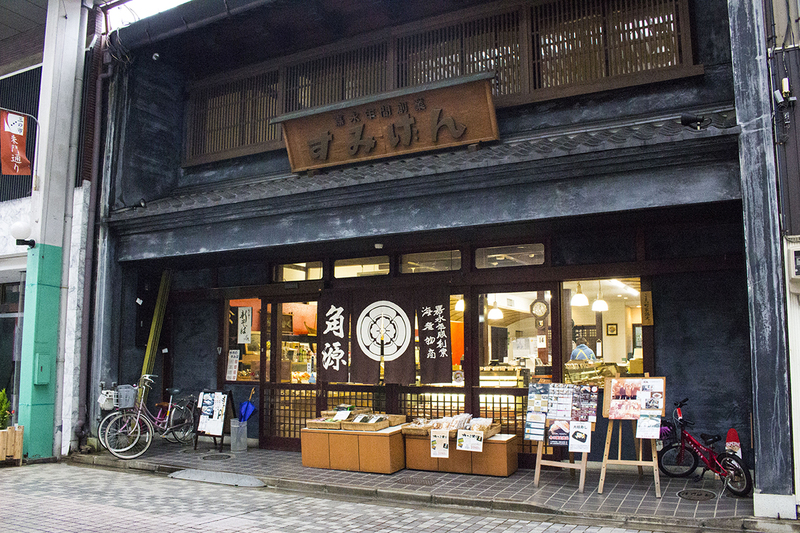 We also have offer traditional handmade soba noodles limited to lunch on Thursday, Friday, and Saturday.